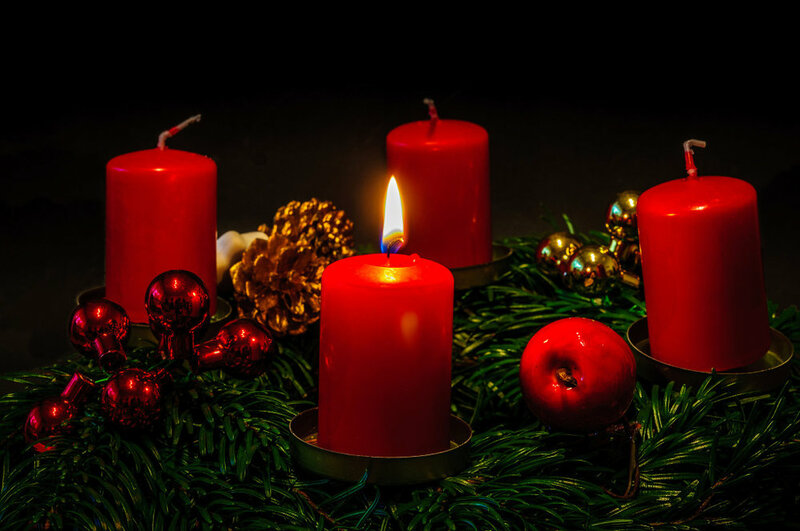 Entering this second week of Advent, light the candle of hope along with the second candle of love on your wreath. Reflect on the incredible gift Jesus is to the world, and know that the entire reason for this gift is God’s love for all people. God sent Jesus to dwell among us and remind us that He cares for us. The Bible tells us He did this because He loves us so much He wanted anyone who believes in Him to be with Him forever—as His very own children! Full of grace and truth, Jesus came to demonstrate the vastness of this love and also to teach us how to love. Because of His example, and because He first loved us, we too can love—and that is exactly what we have been called to do. What can you do this week to love others the way Jesus loves you?